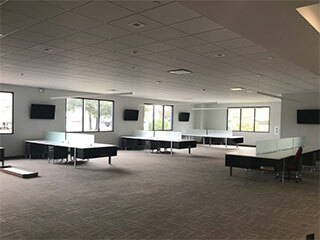 Computrols is excited to announce the grand opening of it’s newly renovated corporate headquarters and manufacturing facility. The event will begin at 3pm on April 20th and will end at 7pm. Tours will be given on the hour beginning at 3pm, with the last tour beginning at 6pm. The ribbon cutting ceremony will start at 3:30pm with speeches from local politicians and Computrols’ leadership. Refreshments and food will also be provided at the event. The company’s new building is located at 2520 Belle Chasse Highway in Gretna, LA, across from Mel Ott Playground. Parking for the event will be available behind and on the side of the facility. Computrols has called four different locations home over the past 30+ years, the first two locations being in New Orelans’ Central Business District. When the company grew out of these spaces in the early 2000s, they moved to 221 Bark Drive in Harvey, LA where they spent the last 15+ years. 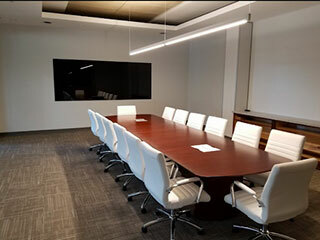 Computrols ownership purchased it’s new headquarters in March of 2016 and began renovating the building at that time. 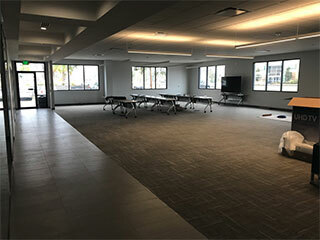 In December of 2016, Computrols manufacturing team moved its equipment and personnel into the new space. 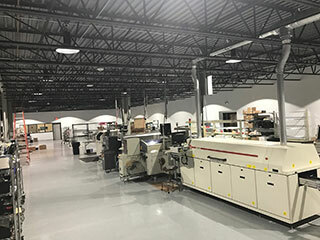 In February of 2017, Computrols administrative staff joined the manufacturing team at what is now a state of the art office and production area. Not only does this new space give Computrols the ability to expand, but it also includes a new training center. Computrols holds monthly training courses for its distribution partners and customers where they learn how to effectively utilize Computrols Building Automation Software (CBAS) as well as Computrols’ access, lighting, HVAC, and fire alarm hardware. The next such training course will be held during the days leading up to the grand opening event – April 17-19. This will be a CBAS Level I training following the agenda below. For more information regarding Computrols grand opening and upcoming training course, please call 504-529-1413 or email info@computrols.com.